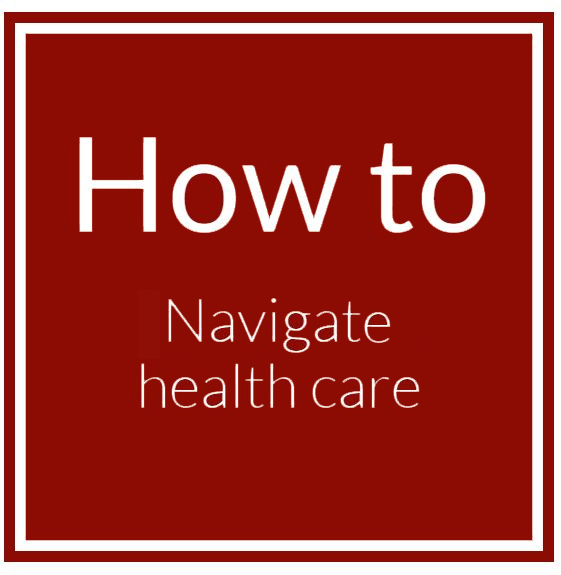 This is the latest in a series on how to better navigate the health care system. Lisa Freeman is probably better equipped than most people to handle a stint in the hospital – she’s the executive director of the Connecticut Center for Patient Safety and teaches others how to navigate the health care system. But when she was in the hospital recently, her expertise took a back seat. “I didn’t ask any of the right questions,” she said. Being in the hospital can be overwhelming and disorienting. That’s why Freeman and other patient safety experts advise people to have strategies to help, like writing down their questions and having a friend or relative there to advocate for them. Here are a few things experts say patients should know when they’re in the hospital. If you’re planning a surgery or hospital admission, you’re better off knowing certain things in advance. “The best patient is an informed patient,” said Dr. Scott Ellner, director of surgical quality at St. Francis Hospital and Medical Center in Hartford who speaks nationally about patient safety issues. He suggested patients ask several questions: How long will I be in the hospital? What’s going to be done? Who is on the team that’s treating me? What are the common complications, and what would those mean for my recovery? What support services are available when I leave the hospital, and what is the likelihood that I’ll need them? What is my long-term recovery going to be like? Ellner advised patients to think about how they would measure whether the procedure is a success – Walking without pain? Being able to go back to work in two weeks? Physicians sometimes focus on measures like the rate of complications in 30 days, but Ellner said it’s important for patients to define the outcomes that matter to them and discuss them with their doctor. Helen Haskell, who founded the nonprofit group Mothers Against Medical Error after her son Lewis died while in the hospital, suggested learning about the procedure, the short- and long-term risks and benefits, whether there are alternatives, and what if I don’t do anything? Patients should also feel comfortable asking about the cost, Ellner said. 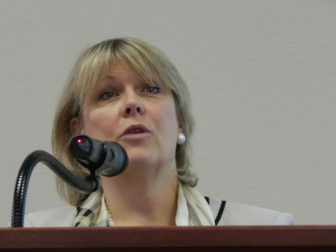 “That’s as critical as anything else is,” said Dr. Mary Cooper, vice president and chief quality officer at the Connecticut Hospital Association. The Institute for Safe Medication Practices has a sample form (you can download it here) that includes the medication name, dose, when you take it, why you’re taking it, when you started and who prescribed it. Freeman also advises people to keep with them a more detailed list that includes their name, address, contact information, if they need an interpreter, who their doctors are, and any past or current medications, conditions, surgeries, allergies or adverse reactions. It can be especially useful in an emergency situation. Patients are supposed to receive instructions about what to do after they get out of the hospital. They’re important: The period after a patient leaves the hospital is often a precarious time, when the patient is at risk for complications or setbacks. But it can be hard to remember everything you hear, Freeman said. So she recommends pulling out your cell phone. “Say, ‘Can I record our conversation? Because I’d like to go over it when I get home,’” she said. Also ask: Who should I call if I get home and have questions? How would hospital staff react to a request to be recorded? Cooper said she thinks people would be receptive, but said there could be privacy concerns about recording video in a double-occupancy room with another patient. In that case, she said, an audio recording might be more suitable. A new Connecticut law, the CARE Act, allows patients to designate a caregiver who will be notified when the person is being discharged home. The hospital is then supposed to give the caregiver instructions on what help the patient might need and answer any of his or her questions. More generally, many people in health care say it’s important to have someone to advocate for you, especially if you’re incapacitated or overwhelmed. A friend or relative can ask questions on your behalf or speak up if there are problems. 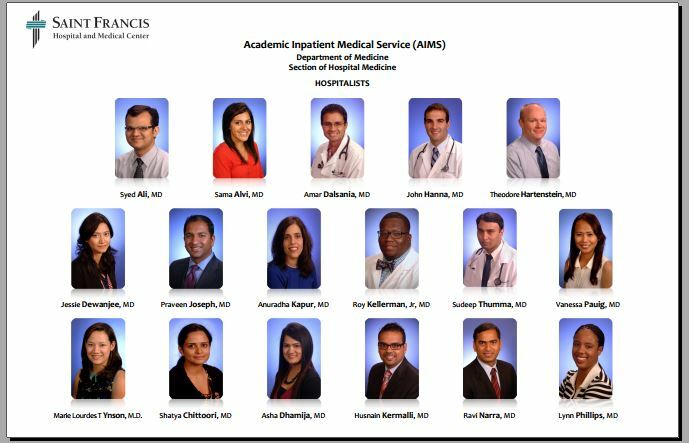 Hospitalists at St. Francis Hospital and Medical Center developed this flyer so patients would know the names and faces of the doctors who see them. Hospital patients typically see a lot of staff come in and out of their rooms, and it’s not always clear who does what. Freeman recommends respectfully asking everyone who enters your room to introduce themselves and wash their hands (another important safety measure). Haskell sometimes asks, “Are you the nurse?” and recommends finding out if a doctor is a resident or intern, and, if so, how far along they are in their training and what their specialty is. She noted that people tend to appreciate it when you show interest in what they do. Some hospitals try to make the distinctions clearer by having staff wear different colors depending on their discipline, or giving staff large nametags that say their job title. At St. Francis, the hospitalists developed a flyer with the doctors’ names and photos to show patients so they know who to expect. Hospitals can be a big source of infections. According to the Centers for Disease Control and Prevention, data suggest that about 1 in 25 hospital patients has at least one health care-associated infection. Haskell advises people to bring bleach wipes with them and wipe down high-touch surfaces, such as door handles, bed rails, television remotes and tray tables. When eating, be sure to keep the food and silverware – anything that goes in the patient’s mouth – off the tray table, she said. Haskell and Freeman recommend keeping a journal. You can write down the tests that are done, your vital signs and visits by nurses or doctors. You might notice a change in your vitals that others miss, Haskell said, especially if you know what your baseline numbers are. Freeman recommends a patient journal from The Empowered Patient Coalition, which can be downloaded free here. “No matter what age you are, you should always think about the unexpected,” she said. If you’re having a risky operation, Ellner said it’s important to define your goals for care if something goes wrong and make sure your family understands. The public safety line “if you see something, say something” applies to hospitals too. That includes asking if the doctor or nurse about to examine you washed his or her hands or correcting any inaccurate information you hear. “We have had, over the many years that we’ve been tracking things like wrong-site procedures, patients who are in pre-op areas and an individual comes in and says, ‘Ok, we saw that you are having this procedure,’ and the patient speaks up and says, ‘no, actually, I think I’m having this procedure,’” Cooper said. Cooper added that patients shouldn’t feel obligated to know that information, but said it can serve as a key safety check. Ellner said he thinks the paradigm in health care – a traditionally hierarchical field in which many patients were uncomfortable questioning doctors – is changing. “Patients now should feel comfortable that it’s OK to question physicians, it’s OK to question the nurses,” he said. And Haskell said it’s important to know how to climb the hierarchy – yes, those still exist – if there are problems. That can mean talking to the hospital’s patient advocate about situations that aren’t life-threatening, or asking for the hospital’s rapid response team – which can quickly assess a patient who could be rapidly deteriorating and intervene if needed – for things that are more urgent. Haskell said one way to do that is to call the hospital’s operator and ask. In some hospitals, patients can initiate the rapid response team themselves, while in others, they can ask staff to do so. The Batz Guide for Bedside Advocacy, which Freeman recommends, is available in multiple languages and can be downloaded free here. Here is the National Patient Safety Foundation’s patients and families section. Have a health care topic you’d like some help understanding? Email Mirror health care reporter Arielle Levin Becker at alevinbecker@ctmirror.org.